We'll show you how easy it can be! 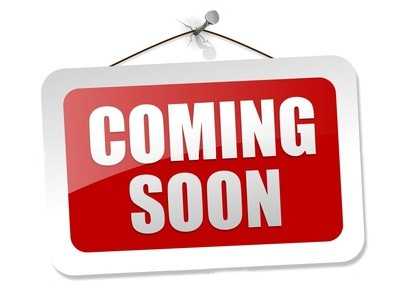 Are you thinking about putting your property up for sale in the next few months? Why not start with a good impression? Home owners spend hundreds of dollars staging the inside of their homes when listing it for sale. 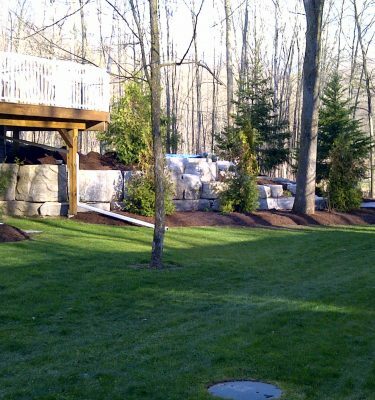 Let OHS Landscape Group stage your home on the outside! OHS is Increasing Curb Appeal, whether you’re moving, or not. It’s a foundation of our success. It’s been said over and over that you only get one chance to make a good first impression. And it’s true, ESPECIALLY in the highly competitive real estate market. That’s curb appeal. 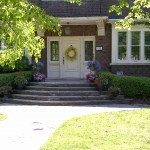 Realtors know that a home with good curb appeal can attract more potential buyers and often sells quicker. Realtors know that a house that looks good inside and outside can fetch higher offers. Realtors are motivated to sell your property. Sounds good, doesn’t it? Getting the outside looking good isn’t that hard, is it? 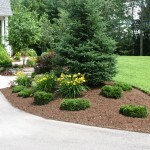 There are simple things that just about anyone can do to increase curb appeal, right? Painting, fresh mulch in all the gardens, freshly mowed and trimmed lawns, clean windows, a few plants here and there, a clean front and back yard, hedges trimmed, outdoor lighting working, patio furniture arranged or removed, garbage and doggie stuff picked up… wait a sec!! Who has time to do all that? Not you. You’re busy inside. You’re painting, arranging furniture, packing, de-cluttering, tidying, and cleaning. There’s so much to do when you’re getting ready to move and there just isn’t enough time. And that doesn’t include the fun stuff like shopping for your new home! The team at OHS understands. That’s what we’re here for. We’re not just landscapers, grass cutters, window cleaners, or painters, we’re TIME SAVERS, too! From the roadside to the front door and all around your home, we’ll objectively review the various outside elements that buyers consider when shopping for a new home. Then, as part of our Free 30 Minute Outdoor Staging Consultation, we’ll quickly summarize in our OHS Curb Appeal Checklist what needs attention, what the priorities are, and provide you with a Free Estimate which will Prioritize these items. Then we’ll work out a schedule to get it done BEFORE the first picture is taken. 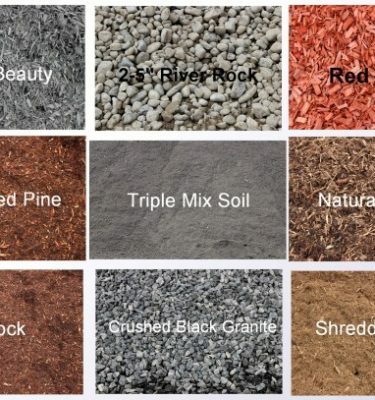 We’ll show you how to increase your home’s curb appeal. It could save you hours when time is at a premium. If there’s even a slim chance your home will attract more potential buyers, possibly generate higher offers, and maybe even sell quicker, isn’t that worth 30 minutes before you list it? 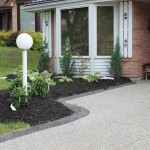 Even if you aren’t selling, but want to spruce up the outside of your home anytime through the year, OHS provides lawn maintenance, design and contracting services, property maintenance and many gardening services including spring and fall landscape clean up, mulching, weeding, and planting. All services are provided by responsible, friendly, and knowledgeable staff. Realtors know the value of Outdoor Staging. See for yourself!